We live in an era where there is a competition regarding almost everything. In terms of gaming consoles, there is the ever going rivalry between Play Station and Xbox. And we as gamers are loving every bit of it. And why wouldn’t we? Both the rivals keep each other on their toes thereby giving us the best of products. The XBOX One received huge criticism when it was initially announced but 2 years down the road and we have seen some amazing games played on this console. Everything about it is really great and in case you are wondering what games to play in this new generation console, here is a list of top 7 XBOX games that are a must have. 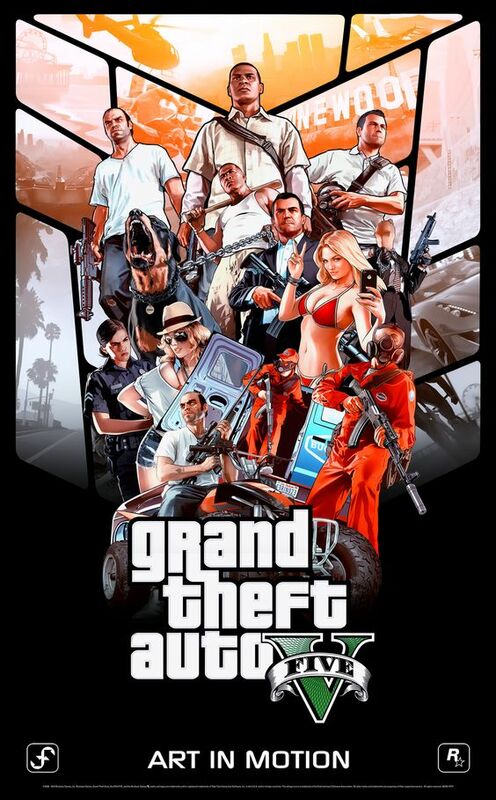 Without a shadow of a doubt, GTA V has to be on the list of “must have” games. The entire GTA series is a like a roller coaster. No matter how times or how many installments you play, you just keep wanting more. The GTA V, however, was a huge game for the new generation console. It was filled with brutal encounters, backed up by a beautiful open world gameplay and all sorts of things that you normally want in a perfect game. The addition of online heists only made the game so much better. This was also the first game in the entire GTA series where you could play as multiple characters as you had to finish missions of 3 different guys. In short, the perfect game.